We don't know much about the upcoming reboot of the "Terminator" series, other than that it spells a word incorrectly in the title ("Terminator: Genisys") and that Jai Courtney is playing Kyle Reese, Sarah Connor's love interest. Courtney stopped by HuffPost Live on Wednesday, and the conversationally inevitably turned to the film, set for a July 1, 2015, release. He couldn't say much — Courtney signed a non-disclosure agreement when he accepted the role, as most big franchise films require these days — but he did give a general picture of where the plot may go. "What I can say is that we start in a place we're familiar with from the early films and then, you know, circumstances change. It somewhat shifts the course of events from that point," he told host Ricky Camilleri. "It's not necessarily a sequel or a reboot. I don't even know how you brand it correctly. 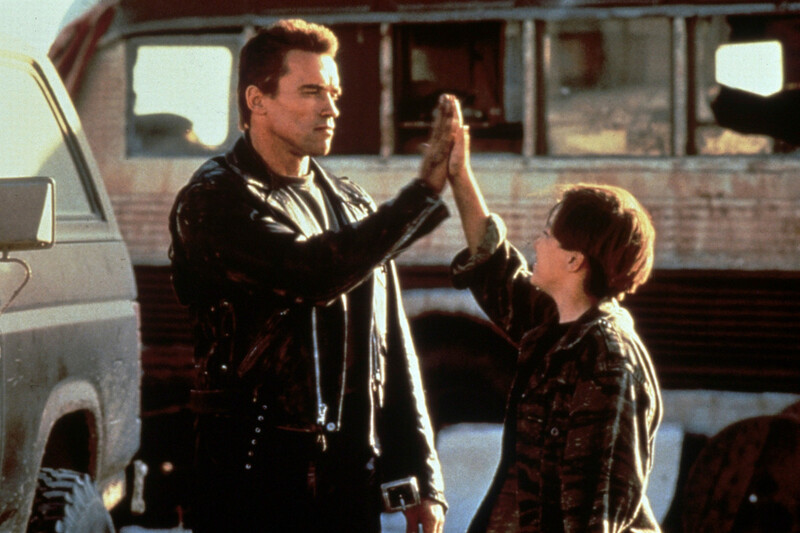 We're not remaking one of the early 'Terminator' movies. And it doesn't necessarily carry on from the point where we left off." We also know that Emilia Clarke ("Game of Thrones") will play Sarah Connor, while Jason Clarke ("Zero Dark Thirty" and "Dawn of the Planet of the Apes") will be John Connor and, of course, Arnold Schwarzenegger will play the title role. Catch the rest of the clip above, and watch the full HuffPost Live conversation here.